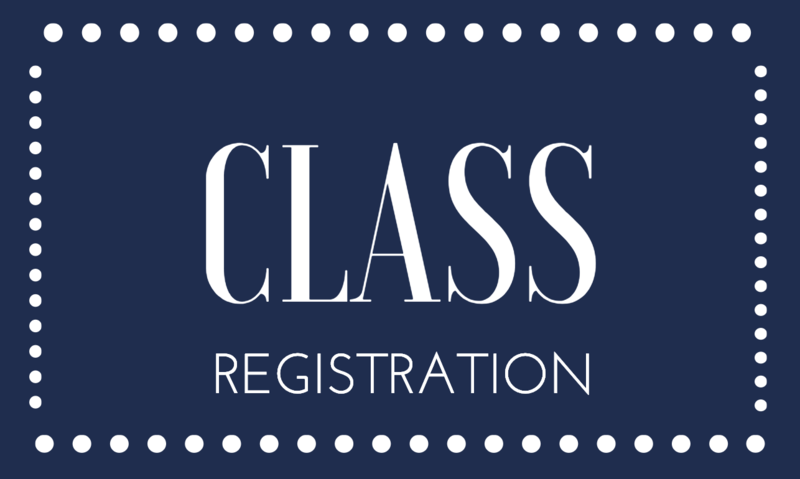 There is a required one time Registration fee to sign up for classes. Class registrants will receive a three‐day show admission badge. Please pay here! Please pay for only one registration fee per transaction, otherwise, we cannot track who paid the fee.